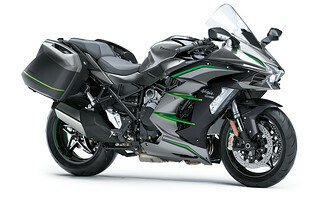 It is not very often that a manufacturer will launch a completely revamped model and have it land at the top of the pile in a shootout. 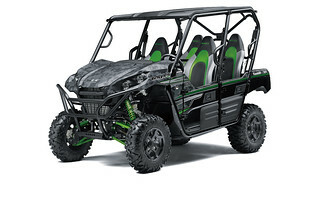 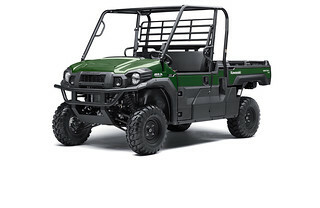 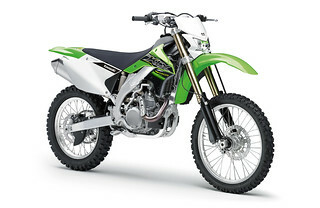 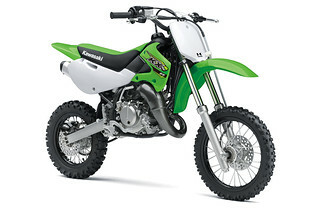 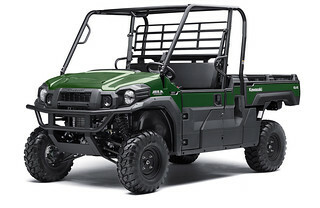 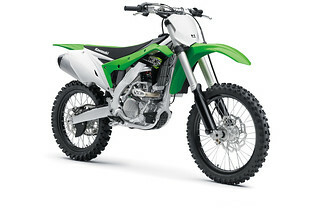 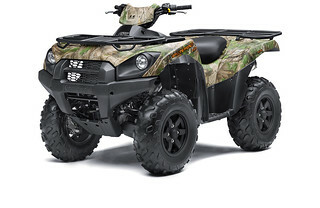 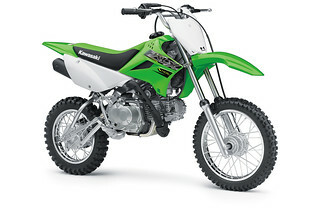 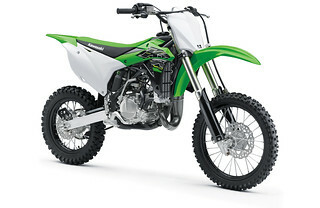 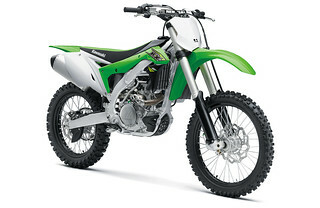 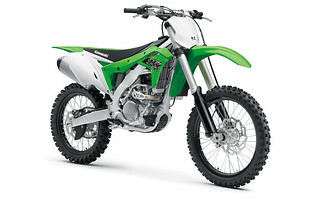 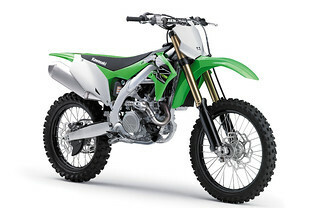 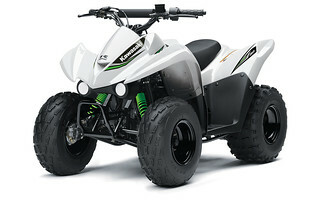 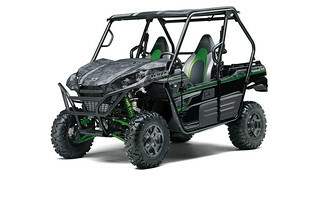 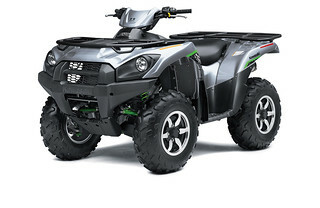 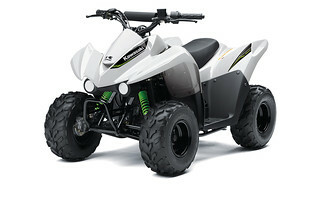 But that is exactly what Kawasaki has done with its KX450. 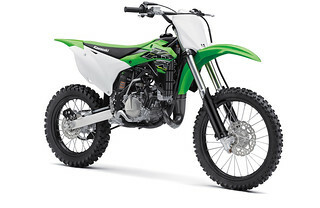 Besides the obvious big changes, including the addition of a hydraulic clutch and electric start, there is basically not a part on this bike that carried over from the ’18. 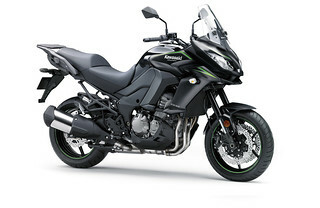 It is the slimmest and flattest bike of the bunch, with new plastics and a seat that has the most level profile I’ve ever come across. 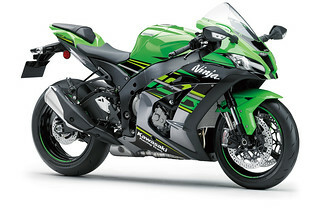 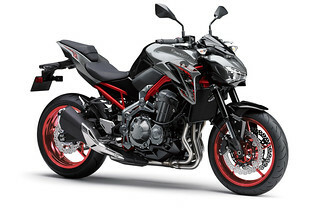 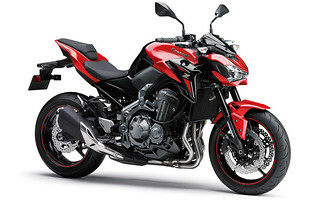 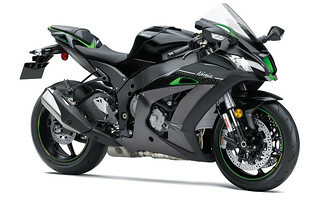 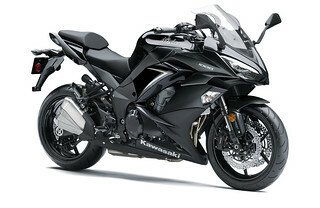 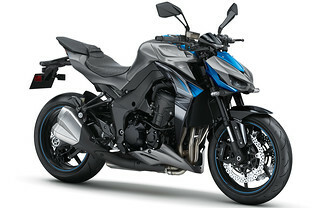 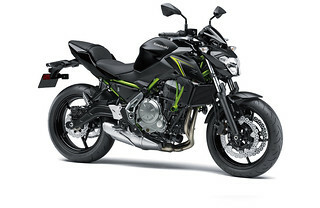 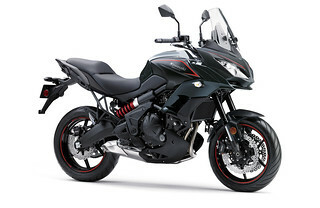 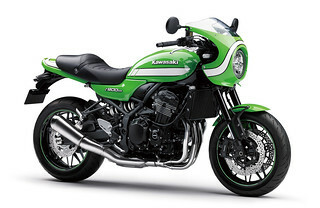 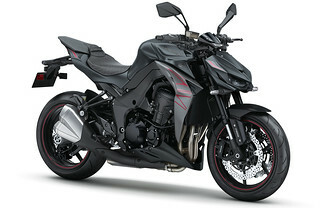 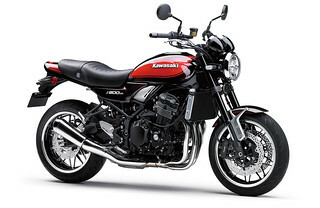 The new motor includes finger-follower valve actuation from Kawasaki’s superbike and a downdraft intake, while a Showa 49mm spring-cartridge fork replaces the unpopular SFF-Air. 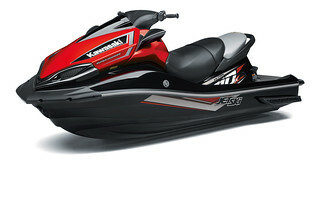 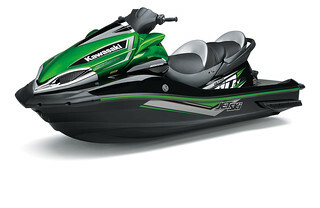 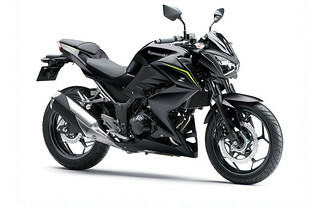 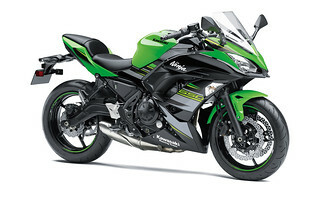 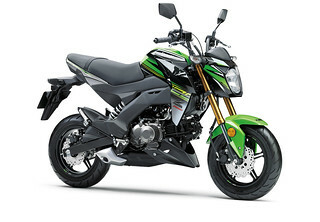 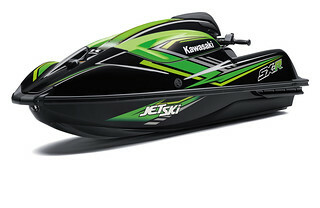 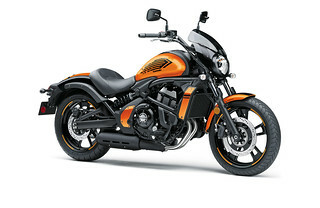 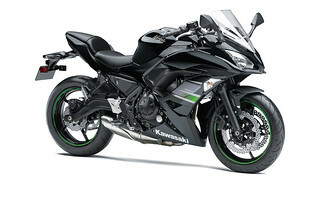 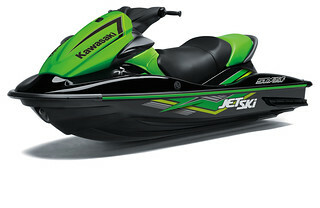 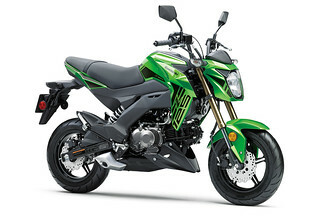 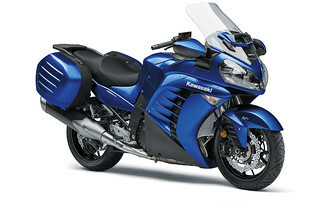 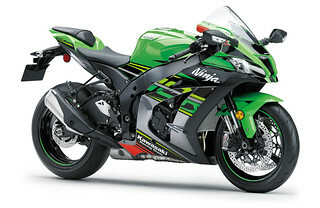 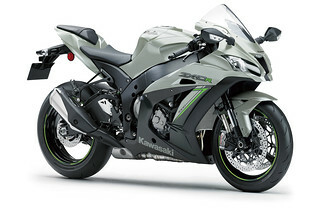 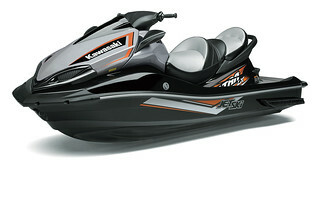 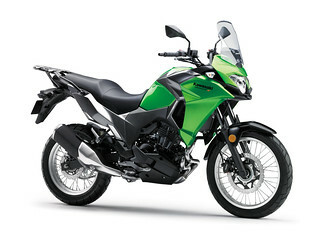 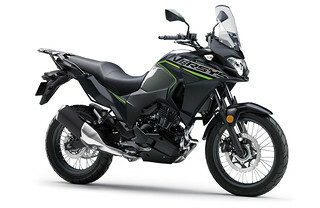 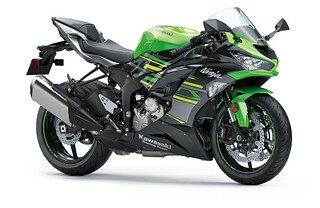 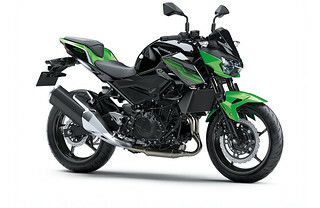 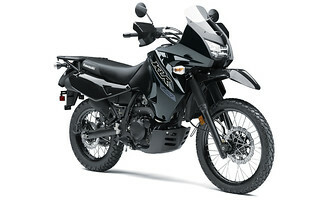 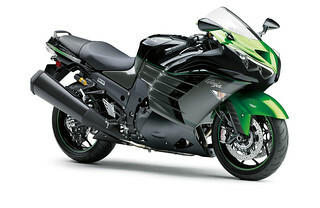 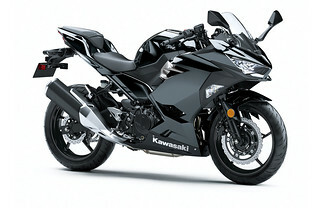 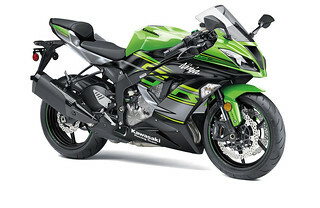 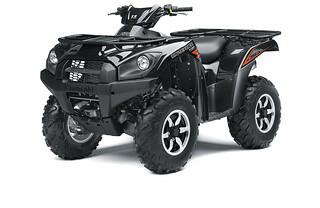 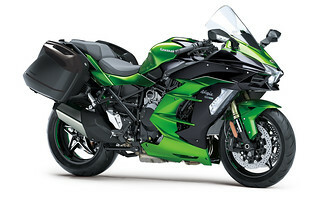 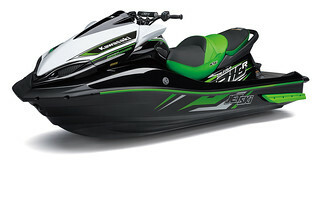 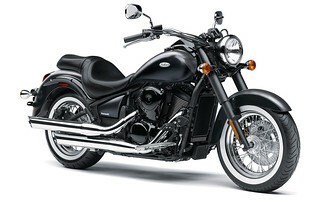 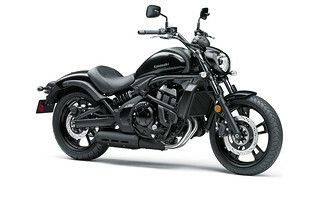 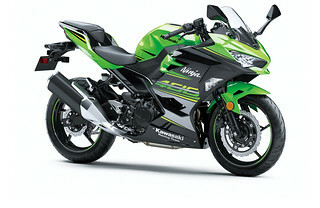 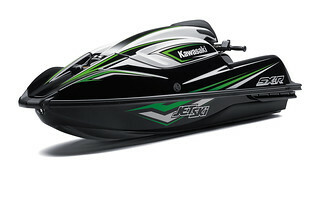 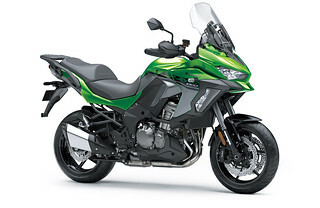 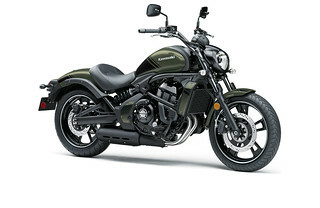 The Kawasaki also features adjustable footpegs that can be lowered by 5mm. 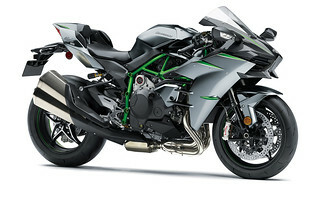 Out on the track this is one impressive machine. 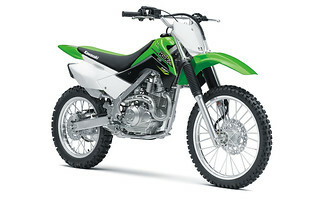 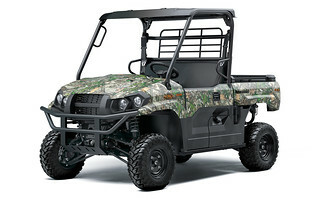 The suspension is extremely balanced whether you’re charging or just cruising. 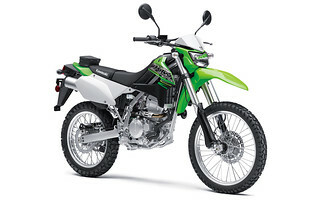 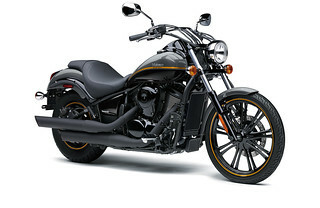 The engine doesn’t produce the most power, but the enormous bottom-end torque combined with a very strong mid-range means that you can ride this bike a gear higher everywhere and the motor is just so predictable and fun to use. 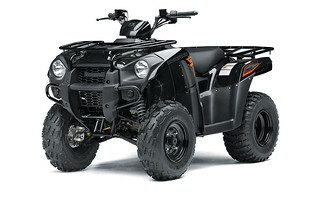 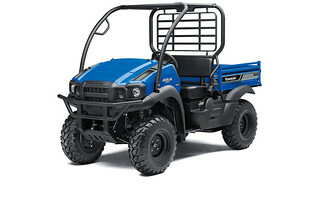 The chassis is firm and precise when you need it in the corners but still has enough flex to absorb the straight-line bumps while being nice and stable. 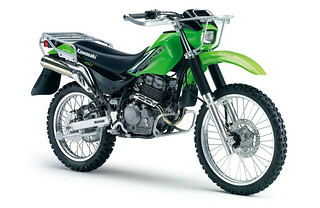 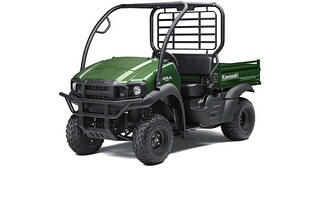 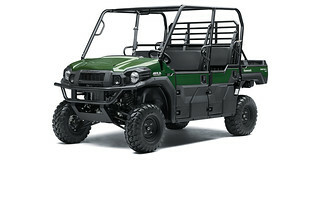 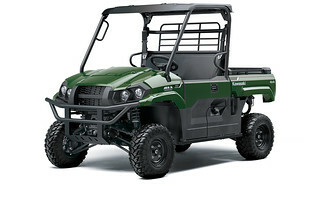 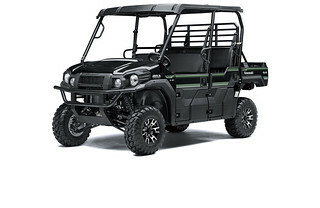 The electric start never missed a beat and fired the green machine to life immediately every time. The brakes are super strong and the Nissin hydraulic clutch worked flawlessly, no matter how much abuse we gave it. 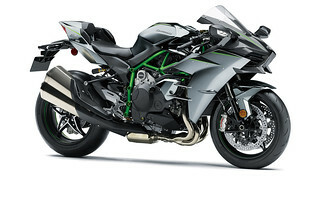 Overall a well-deserved winner. 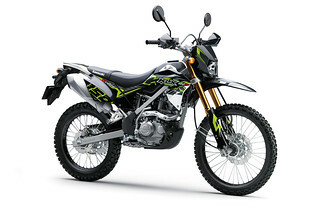 For full article pick up the December 2018 Issue of Australasian Dirt Bike - visit ADB website here.